Natalie and Josh grew up together, and little did they know, they would marry each other one day! 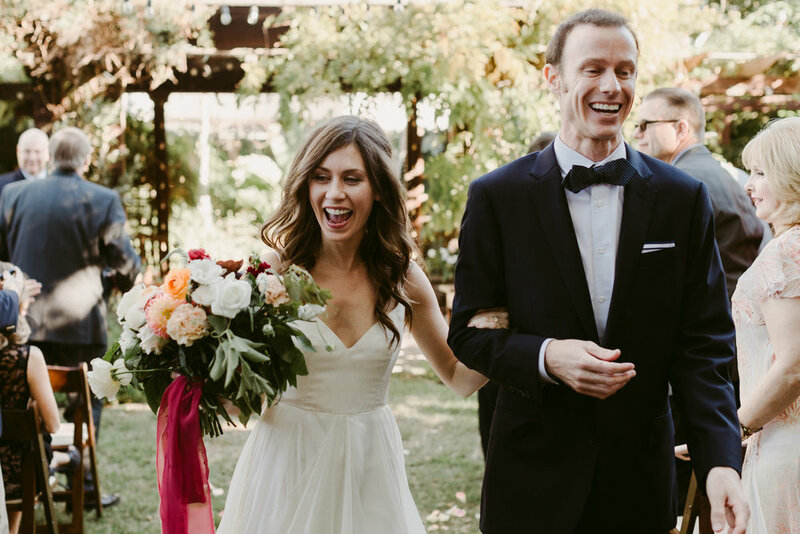 They got married in a lovely mansion in Coronado, San Diego where they spent the weekend with their closest family and friends. Their wedding was so romantic and inviting!